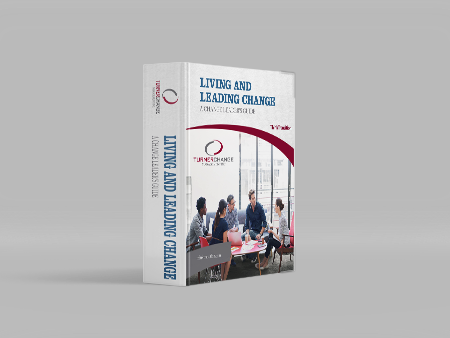 Discover how your organization responds to change! 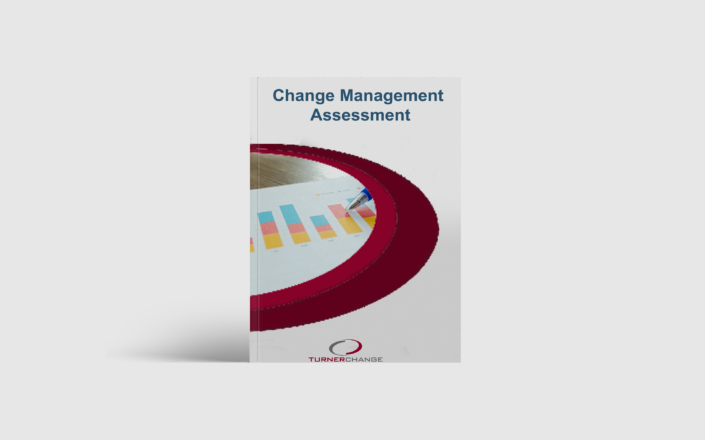 For new clients, and clients who have been away for awhile we’re offering our Change Management Assessment for FREE. 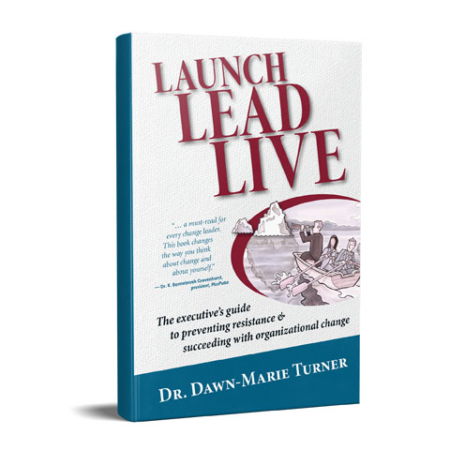 This assessment also includes a introductory session. We’ll spend 20 minutes with you to better understand your organization and its strengths, areas of improvement and a general feel for the change going forward. Book your introductory session today!